Could there be a prettier dessert? It’s a Strawberry Shortcake Cake Roll filled with fresh strawberries and an easy cream cheese whipped cream! PIN IT to your FOOD board to save for later! Do you ever get bored at work? Me too, even though I get to work with sugar and dessert all day. You’d think every day was a party, and most of the time it is, but lately? Not so much. Here’s the dirty side of food blogging: this job is not just all about making recipes. That’s the fun part! So is the photography, and really, even the editing photos and writing. That’s the part I love, the part I get up early every morning looking forward to. No, it’s the other side of blogging that’s got me down recently: social media, the business side, taxes, competition, dealing with all the other things that are so business-y and NOT fun. Then my accountant calls and well, it’s back to quickbooks I go. In these times where I just can’t stand the dirty underbelly of blogging, I get back into the kitchen. In fact, after I finish writing this post I’m going to go spend 2 days baking for a friend’s 40th birthday party tomorrow night. I’m doing a full dessert table (sans unmentionable cookies) and get this: the birthday girl LOVES PEANUT BUTTER AND CHOCOLATE. 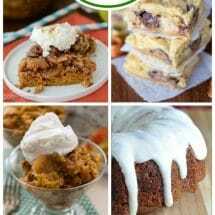 That kind of makes my life, you know: creating recipes for that kind of dessert table. 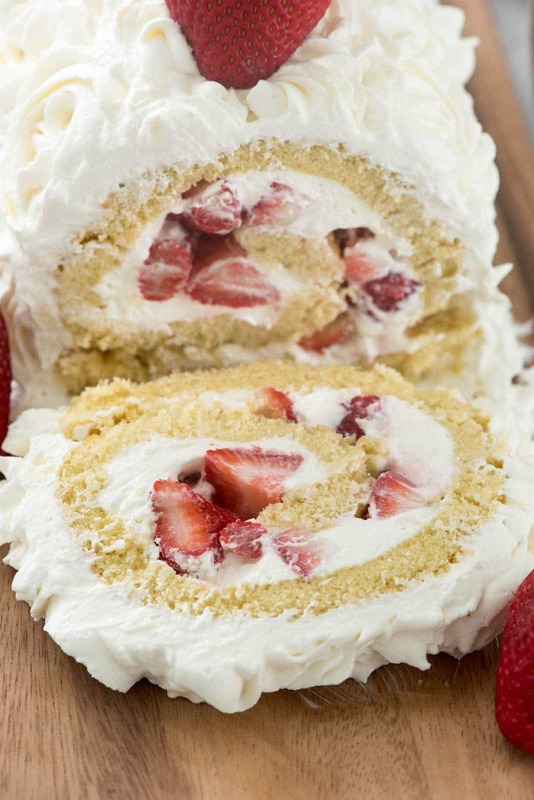 This Strawberry Shortcake Cake Roll? It was inspired by that birthday party I did last month. That friend loves fruit in her dessert, so I did a whole selection of fruity things (including mini fruit crisps). Her cake was a vanilla cake (made with my perfect vanilla cupcake recipe) and I filled with with fresh berries and did a whipped cream frosting. Everyone kept saying how good it was and I was all, whatever, and then I had a slice and I was all, damn I’m good. That cake reminded me of those grocery store cakes my mom used to buy for birthdays when I was a kid. As a general rule, my family hates fruit in dessert but we always made an exception for those strawberry shortcake sheet cakes full of fresh berries, white cake, and fresh whipped cream. I immediately knew I was going to recreate that cake, but I didn’t want to do a traditional layer cake. Instead, I went the route I always go: a cake roll. You fill it with fresh chopped strawberries and the BEST WHIPPED CREAM I’ve ever eaten. You guys, if you remember ONE thing about this recipe, it’s the WHIPPED CREAM FROSTING. 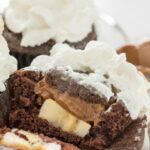 This recipe will be good on ANY cake or cupcake or pie. And it’s totally stable – it’ll last for days in your refrigerator in a tupperware. What’s the secret? Cream cheese and granulated sugar. I know, right? 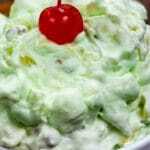 You make the whipped cream like you’re making a no-bake cheesecake, and you mix in the heaving whipping cream in liquid form, and let it beat up to whipped cream after you’ve already mixed in the cream cheese. It’s the PERFECT all-purpose cake frosting! If you’ve never made a cake roll before, don’t fret. It’s EASY! 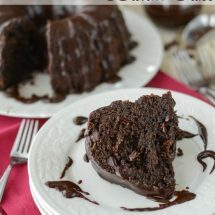 Check out this post for a video tutorial, this post for a photo tutorial, and this post for my general cake roll rules. In the cake recipe, you’ll notice I mention times for mixing the eggs and sugar. Don’t skip those steps – the eggs need to be mixed for 5 minutes and the eggs and sugar for another 2. This ensures a light and fluffy cake. The whipped cream is a MUST make. It’s a total keeper recipe; you’ll want it on everything! And you can make it ahead and keep it in a sealed container for up to a day or two before making the cake. You can make the cake up to 1 day ahead and wrap it (rolled in the towel) in plastic wrap. 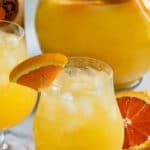 I suggest filling it with berries the day you’re serving it. Strawberries tend to weep after a day or so and the cake might get a bit runny. 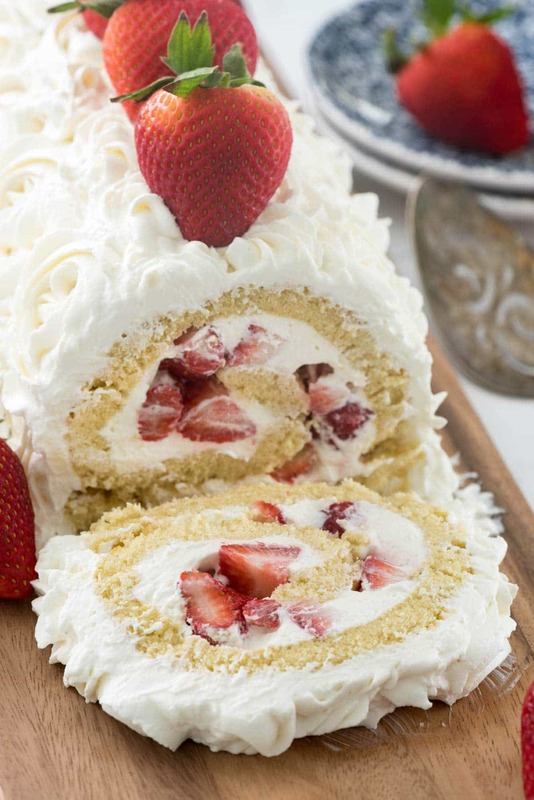 This Strawberry Shortcake Cake Roll is the perfect Easter or spring/summer recipe. We loved it and I hope you do too! 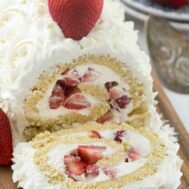 Strawberry Shortcake Cake Roll - this easy cake roll recipe is filled with fresh strawberries and cream cheese whipped cream! It's the perfect cake for any occasion, but especially during strawberry season! 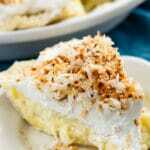 Make the filling: place cream cheese and sugar in a large bowl or the bowl of an electric mixer. Use mixer to beat the cream cheese and sugar until it’s smooth and fluffy, then beat in vanilla. Slowly add the heavy whipping cream, then turn the mixer up to high and beat until stiff peaks form. To fill cake: wash and dry the berries very well. Slice about 3/4 of the pound into small pieces, then pat the pieces dry. Carefully unroll the cake. 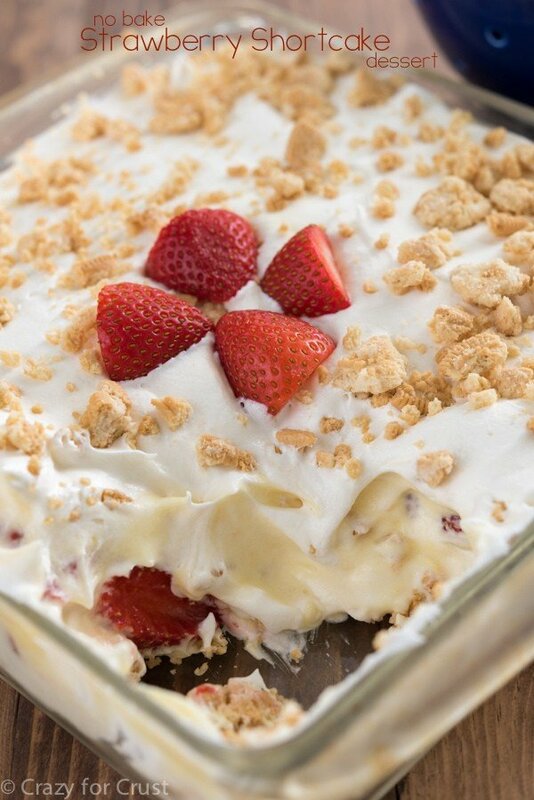 Spread with some of the whipped cream mixture and top with the chopped strawberries. Carefully roll the cake back up as tight as possible, unsticking it from the towel as you go. Wrap the cake roll in plastic wrap and chill until ready to top and serve. To serve: frost with remaining whipped cream and remaining berries. I used a 1M tip to create roses all over the cake, but you can just frost it if you wish. This cake is best eaten the day it is made, because of the fresh berries. It will last, fully made, overnight in the refrigerator (wrap it loosely) but the berries might weep a bit. I made this cake and it was delicious!! Thank you for the recipe!!! Hi! So I’ve finally bought my first jelly roll pan ((12×17) and I am very excited and are exploring recipes to try. I would love to try the strawberry shortcake recipe with cream cheese whipped frosting which would be my first ever jelly roll cake to make but I’m afraid my new pan is too big? Also this is my first ever emailing a comment! Hi! Would it be ok to leave the cake wrapped in the towel to cool down overnight? And then assemble.. lets say early afternoon? Thanks!! One worde ‘DELICIOUS’ Made this for a friends birthday – changed the strawberries to blueberries and added a little coconut. Absolutely magnificent!! Thankyou, will definitely be making again. I made this for my boyfriend to take up north with him on a work trip and all the guys loved it. They asked if I could make one like a peach cobbler or cinnamon apples in it. Do they have separate recipes for this or can I use the same cake mix and just put different filling in it? Super delicious and pretty! Might be a bit difficult for beginners (rolled cakes have to be the perfect moisture content) but for a moderately experienced baket its an easy one. Light and fluffy! hi i want to know the measurement of 3/4 cup of self raising flour in gram. This cake roll came out perfect. I have made several in the past that fell apart. The cream cheese frosting is amazing. Great presentation. 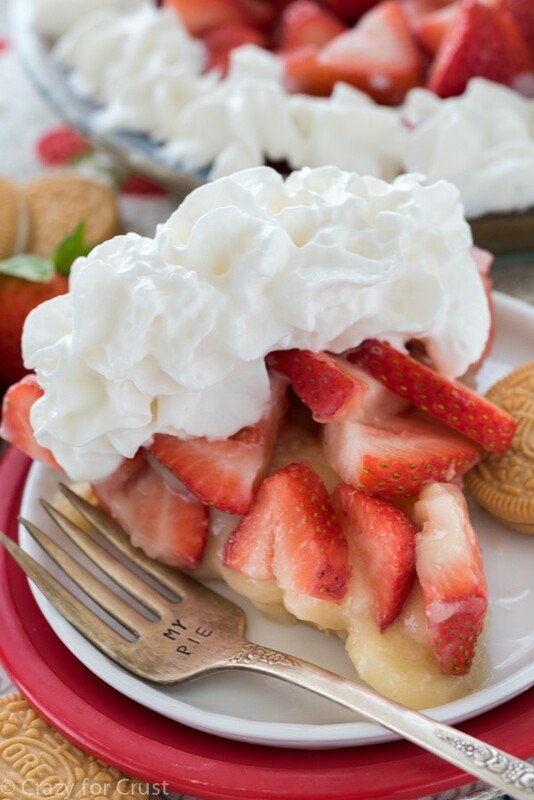 This looks so good.. Is there a way to use some type of strawberry jam or strawberry vanilla mixture to put inside instead of using fresh strawberries.. So it lasts longer then 1 day without being soggy?? Can you roll the cake in a silapat instead of towel? Can you color this whipped cream frosting?!! 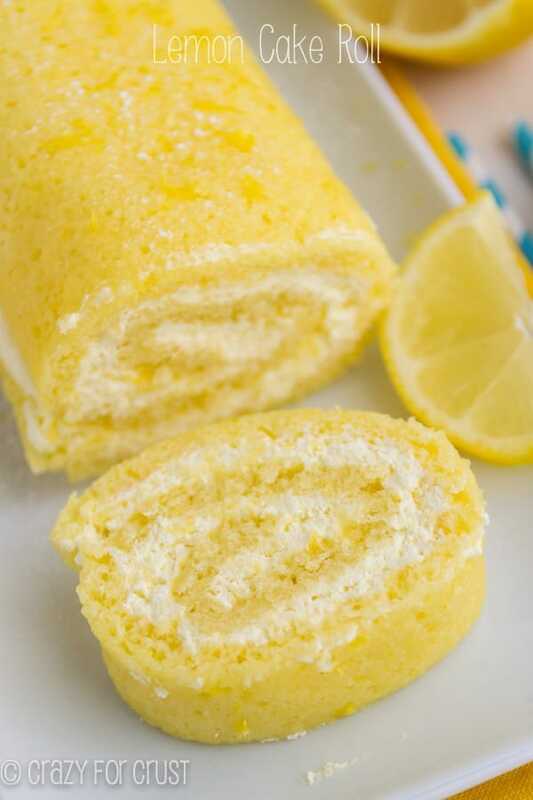 I LOVE, LOVE, LOVE rolled cakes. I am making this Saturday. 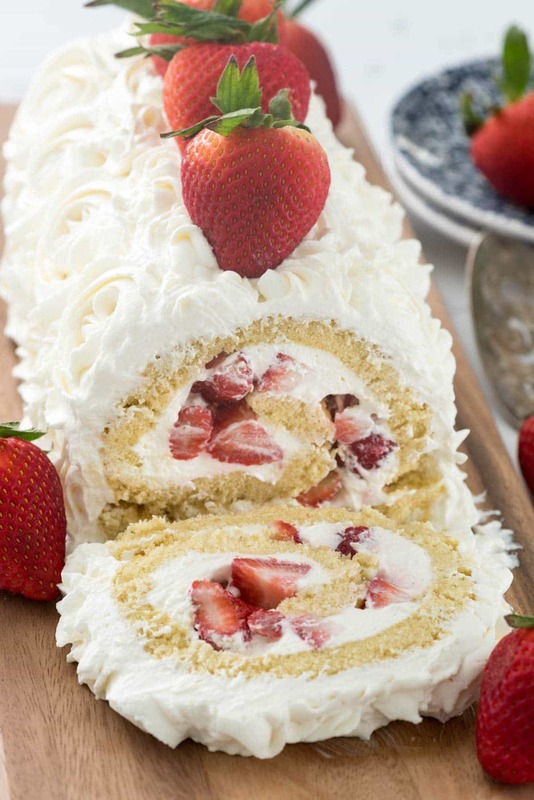 Thank you for sharing this delicious-looking strawberry cake roll. Strawberries and cake, my two favorites. Can you make it a two layer cake.